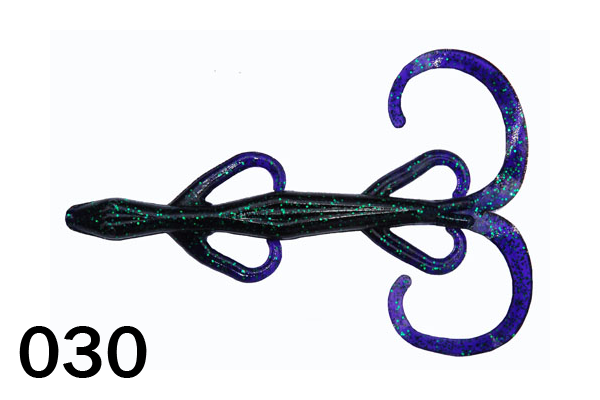 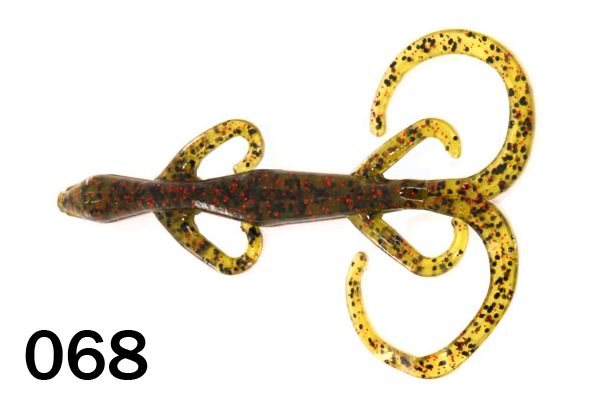 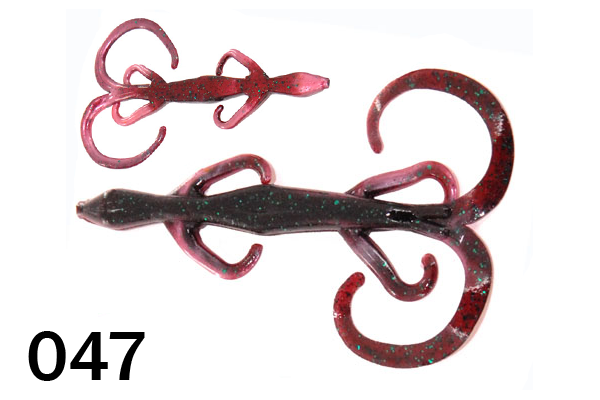 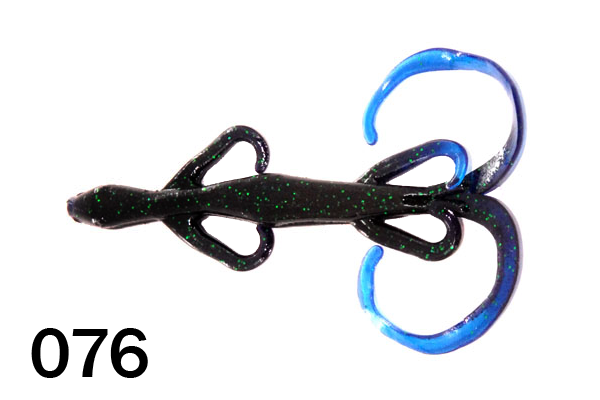 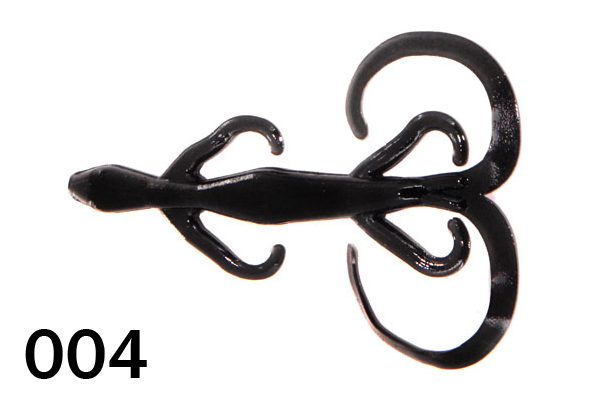 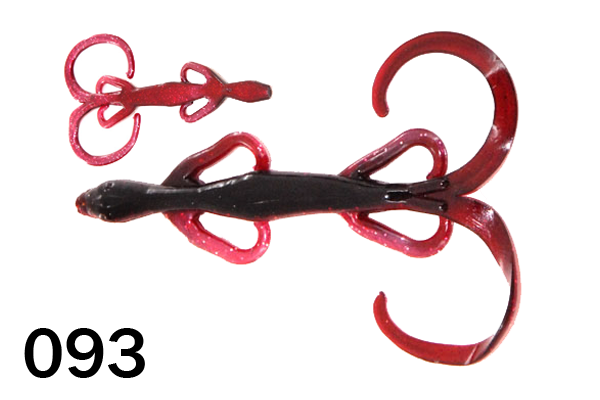 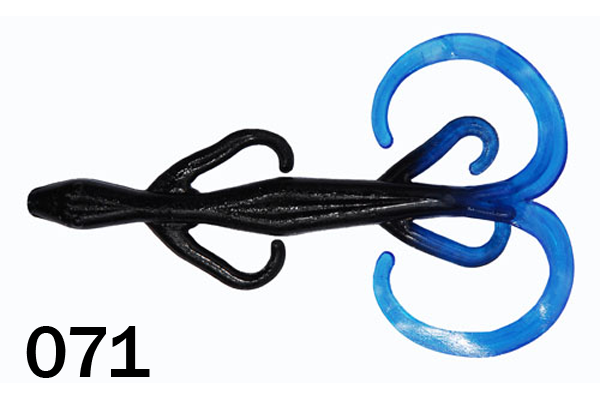 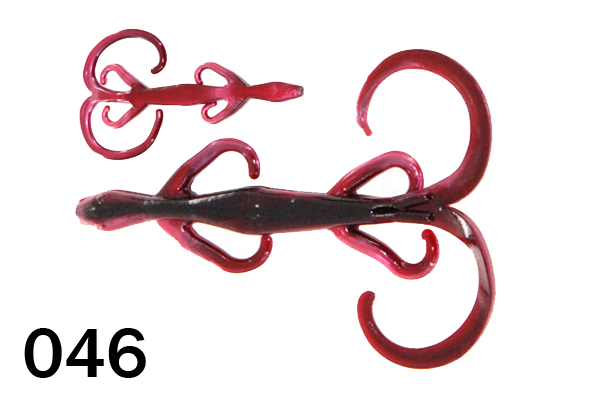 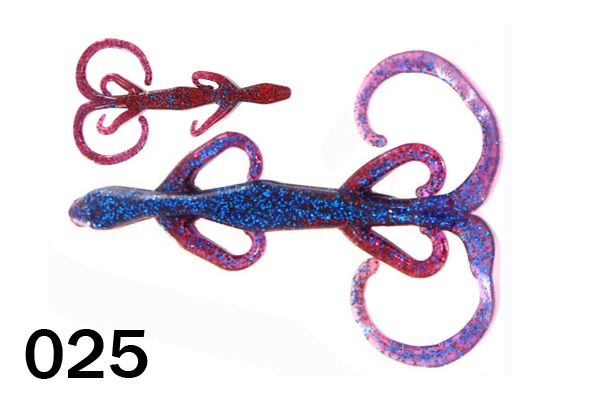 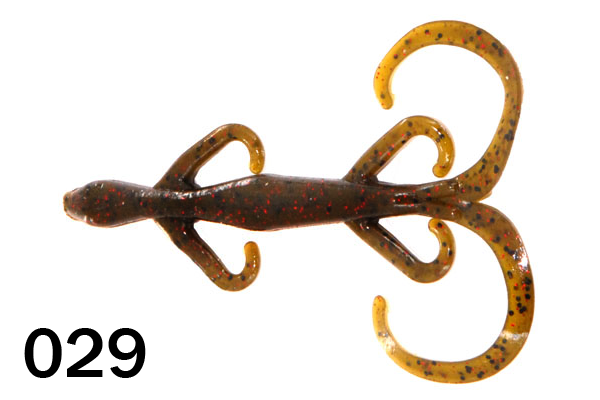 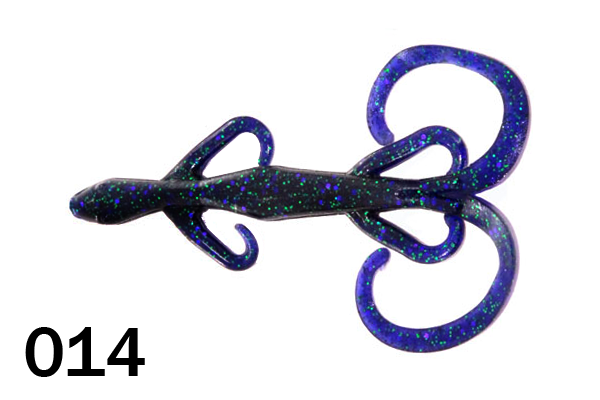 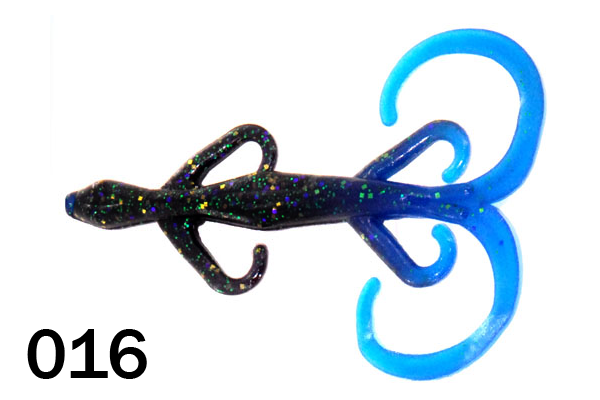 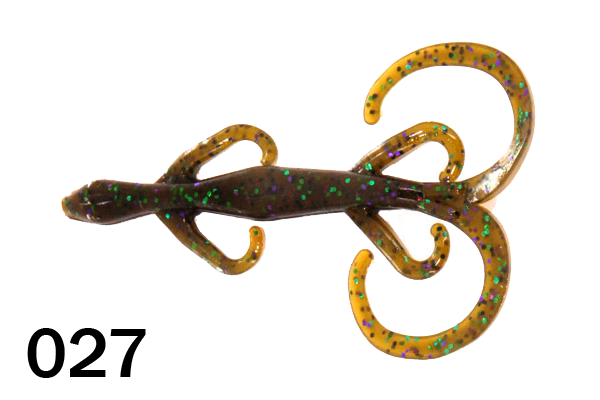 Bitter's 6" Twin Tail Lizard - A favorite bait for a Carolina Rig or fishing for bedding bass. 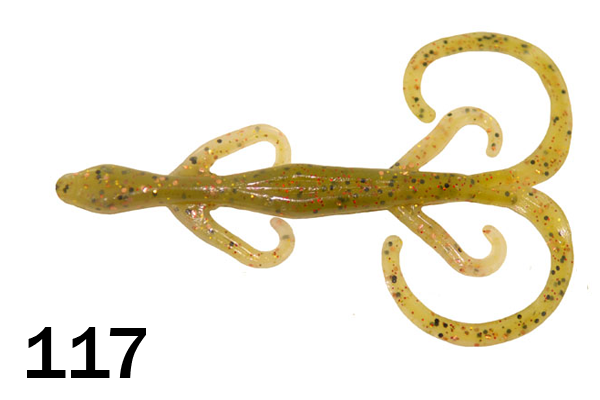 A favorite bait for a Carolina Rig or fishing for bedding bass. 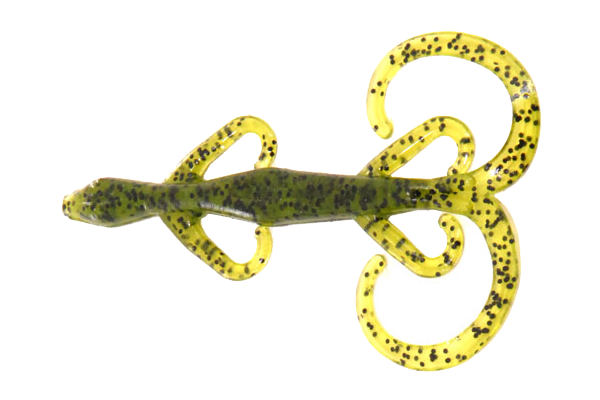 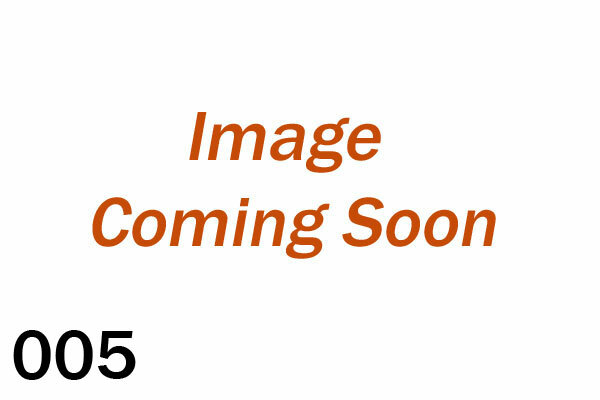 • Legs and tails squirm with the slightest rod twitch.